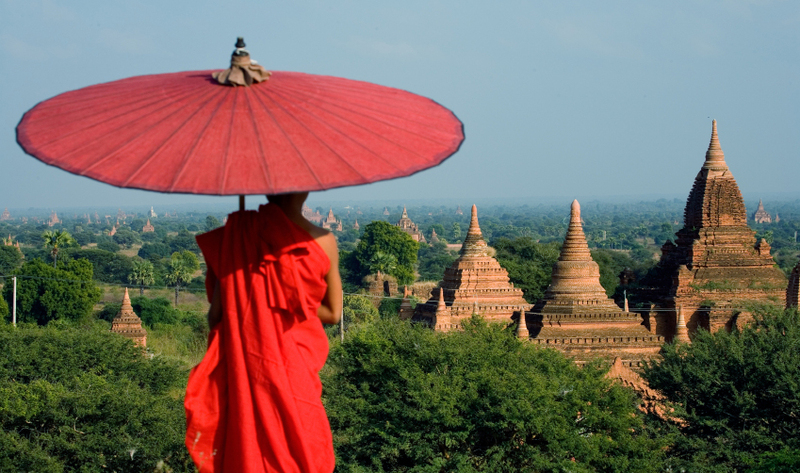 Burma is a beautiful and welcoming country with rich layers of culture and history, retaining many old traditions. 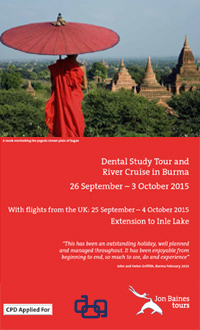 Back in 2015 there was a variety of professional dental visits and talks which gave a great insight into the practice of dental health in Burma. We experienced the modern face of Burma in Rangoon before seeing the dazzling display of temples across the Plain of Bagan. We also cruised up the Irrawaddy River on a traditional ship before exploring glorious Mandalay. There was also the option to extend in Lake Inle.